The paper focuses on showing the relations between the seemingly forgotten drama of Aleksander Chodkiewicz, “Virginia”, and its Italian prototype – Vittorio Alfieri’s tragedy. 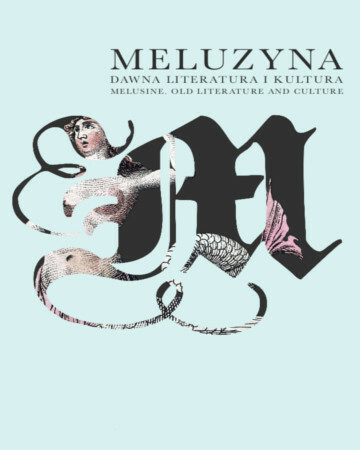 Chodkiewicz’s interest in Alfieri’s work is an interesting (and still insufficiently developed) issue in the history of Polish literature in the decline of Enlightenment. Both Vittorio Alfieri and the Polish playwrights at the turn of the 18th and 19th centuries, including Chodkiewicz, emphasized the value of the republican model, fighting with their tragedies for the liberation of the country. However I proposed a new reading of the phenomena in Polish literature in the turn of the century – several phenomena which could be called “alfierism”. Therefore, while analysing relations between Alfieri’s tragedies and Chodkiewicz’s works (with particular reference to Virginia), it is possible to mark a new phase in the literary and historical studies.